Read updates from Murray Metals and its group companies. 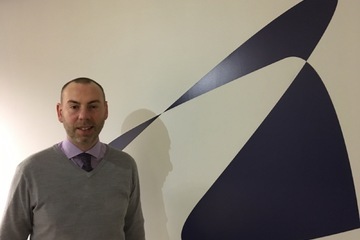 Hillfoot, the leading UK supplier of engineering steel, is delighted to announce that it has further strengthened its buying team with the appointment of Peter Morris to the newly-created role of Purchasing Director. 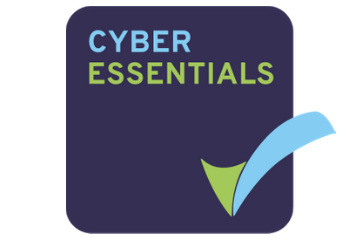 Murray Metals Limited is delighted to announce that it has achieved Cyber Essentials certification for Murray Metals, Murray Plate Group, Multi Metals and Hillfoot Steel. 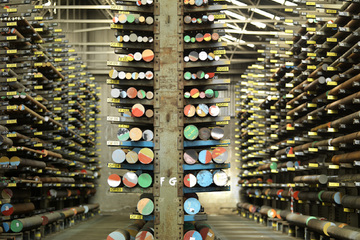 Hillfoot are pleased to have recently raised over £100 for Prostate Cancer UK at the Murray Metals golf tournament. 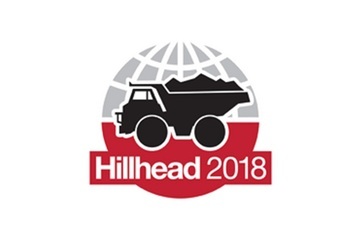 Hillfoot’s Export Manager Adam Bradley is attending the Intermat 2018 exhibition in Paris on Monday 23rd and Tuesday 24th April to discuss engineering steel supply with equipment manufacturers in the construction and mining industries. 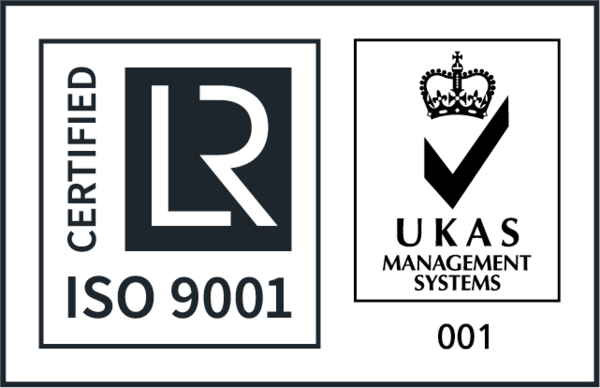 Hillfoot have secured a number of orders for engineering bar from manufacturing businesses in Ireland, following Export Manager Adam Bradley’s visit to Dublin in January. 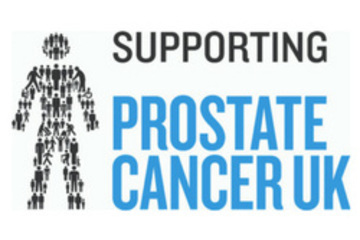 Hillfoot are pleased to announce that we will be partnering with Prostate Cancer UK as our new chosen charity.